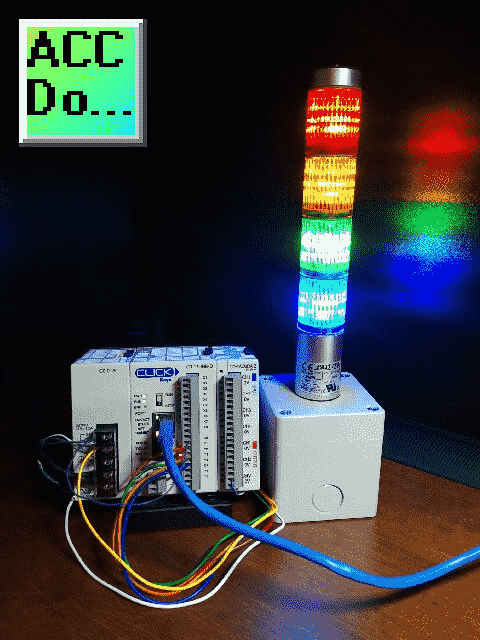 Stack lights are usually modular stackable components that provide a visually illuminated and audible indication for machines, systems, and processes. They are usually located on top of equipment to provide this notification to personnel in the area. 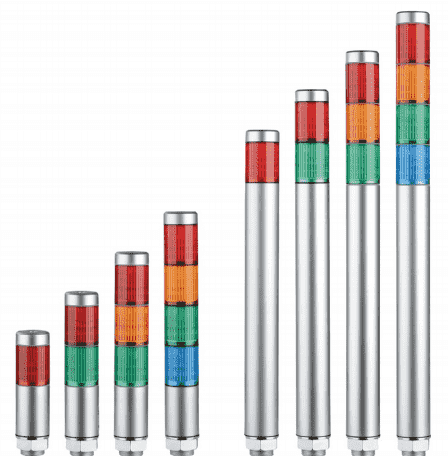 Stack lights are also known as signal tower lights, indicator lights, warning lights, industrial signal lights, tower lights, and light towers. We will be connecting a Patlite NPS-402-RYGB Super Slim stack light to our Click PLC. These stack lights come in preassembled units in the most popular combinations of colours with ABS resin main bodies that offer superior impact and heat resistance; double-insulated construction enhances durability and safety. Interchangeable light modules require no rewiring. Let’s get started. Continue Reading! 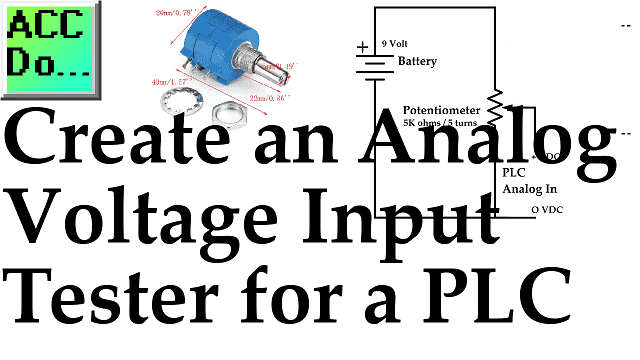 I get asked often on how to wire NPN and PNP devices to the programmable logic controller. 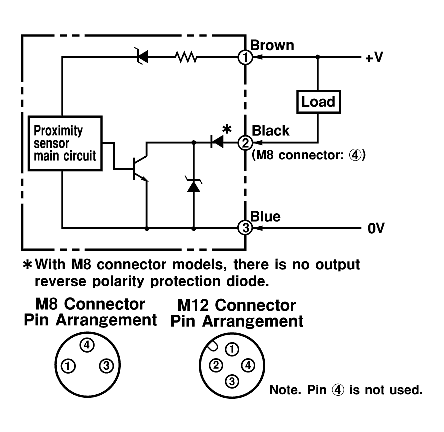 This can be confusing at first when looking at the wiring diagrams. I have managed to destroy a few sensors in the process….. so lets get started and I will share my experiences. NPN and PNP refer to the transistor in the output device. When the sensor blows, (malfunctions) it usually will also take out the power supply. 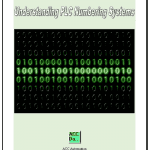 (Fuse) It generally does not matter if you use NPN or PNP sensors provided they are all connected to the PLC using isolated commons. 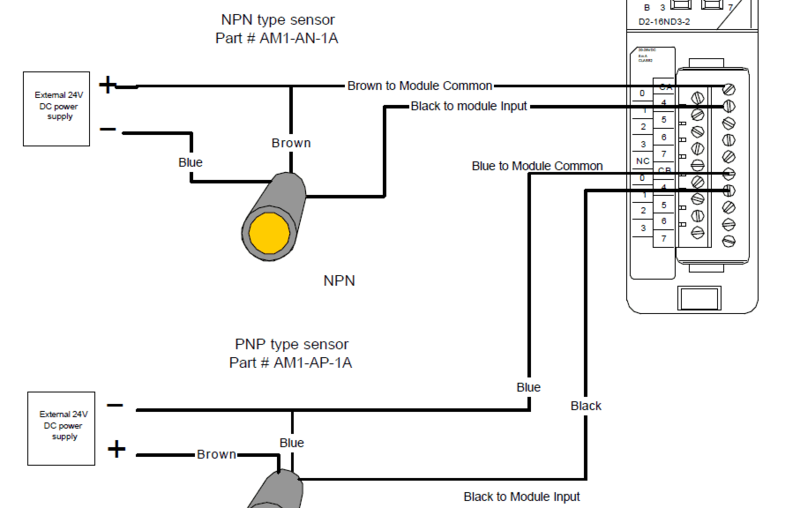 You cannot mix PNP and NPN sensors on the same common point for inputs to the PLC. If you do mix the sensors, then the different common points on the PLC must be isolated from each other. This means that the commons are not connected internally to each other. Not ensuring this takes place will provide a short across the power supply and blow your sensors and supply. In general, machines tend to use all NPN or all PNP only. Colour coding of the wires vary. Do not always rely on the colour code of the wires for connection. Refer to the wire diagrams in the documentation. The following is a wire diagram of an open collector PNP sensor. 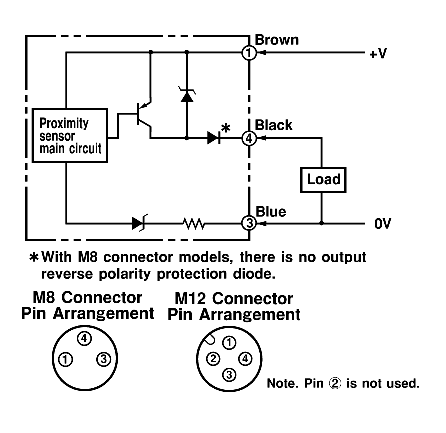 You will notice that the load appears between the 0V (Blue) and Switching wire (Black). When connecting to the PLC, the PLC input acts as the load. The 0V (Blue) will be attached to the common input and the Switching wire (Black) will be attached to the input number. The following is a wire diagram of an open collector NPN sensor. You will notice that the load appears between the +V (Brown) and Switching wire (Black). 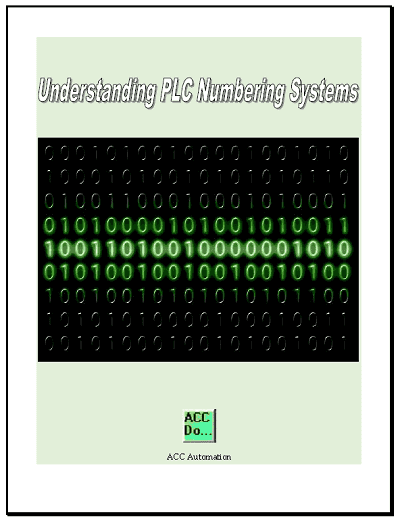 When connecting to the PLC, the PLC input acts as the load. The +V (Brown) will be attached to the common input and the Switching wire (Black) will be attached to the input number. 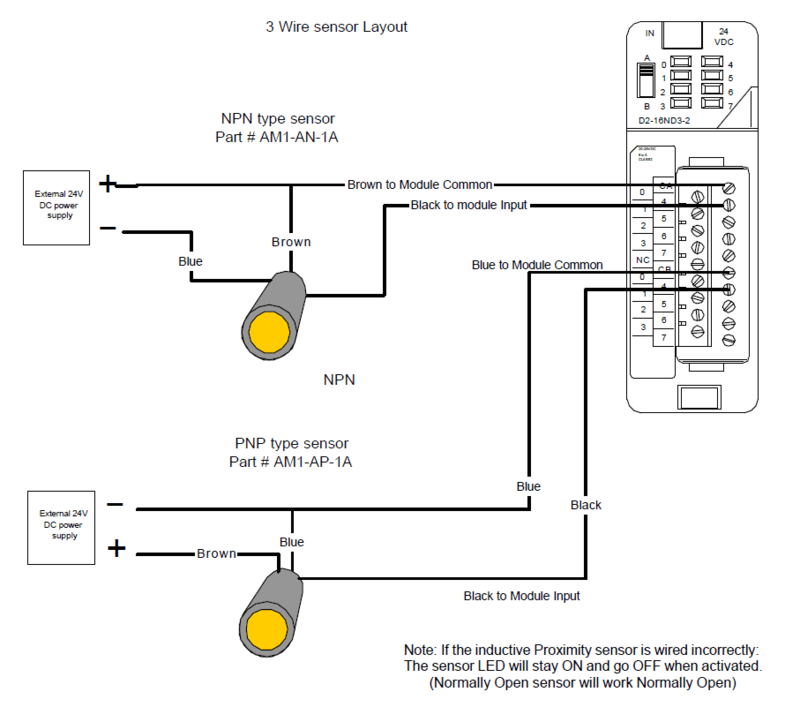 As you can see a direct short will be created if NPN and PNP sensors are wired into the PLC on the same common. The following shows an example of wiring of the 3 wire sensors into a PLC with isolated commons.